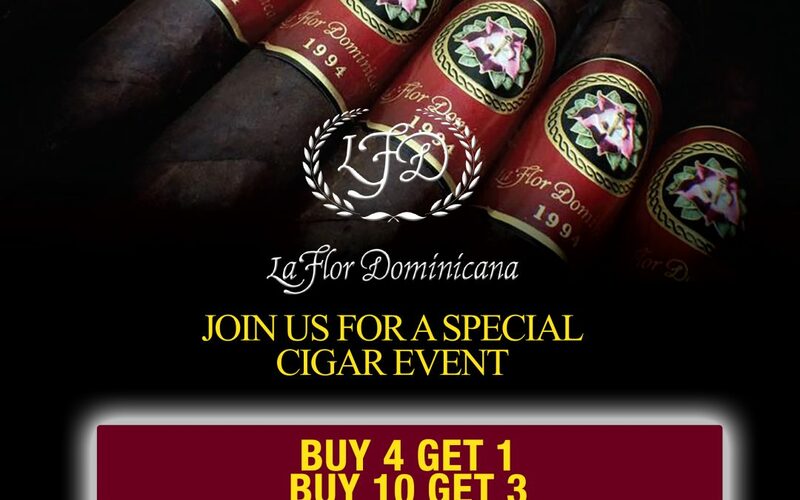 Join the Habana Crew for a sale event on La Flor Dominicana! 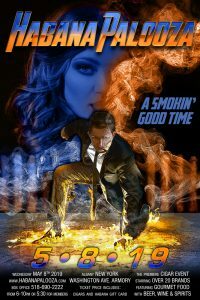 All of you favorite’s will be available and maybe even some rarities! 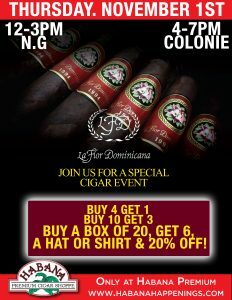 Deal’s include Buy 4 Get 1, Buy 10 and Get 3, Buy a Box Of 20 Or More Get 6 and hat or cutter AND 20% Off!